The Collectorate play a pivotal role in the District administration. Collector in the Cadre of Indian Administrative Service heads the District. He acts as the District Magistrate for maintaining Law and Order in his jurisdiction. He deals mainly with planning and development, law and order, scheduled areas/agency areas, general elections, arms licensing etc. 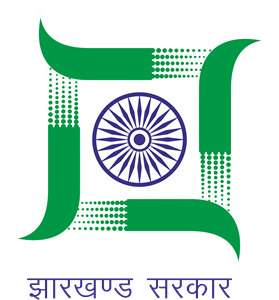 The District Devlopment Commisioner who belongs to the Indian Administrative Service Cadre look after various developmental activities pertaining to various departments.The Major departments looked after by them are District Medical and Health Department, Social Welfare Department, Housing and Other Departments. The Additional Collector who belongs to the State Administrative Cadre runs the Revenue administration under various enactments in the District. He is also designated as Additional District Magistrate. He mainly deals with civil supplies, land matters, mines and minerals, village officers ,Social Security, Disaster section and Other Departments.